The cooler weather has officially arrived which means it’s time to rug up and get warm and that includes our pets as well. With the days and nights getting colder, it’s vital to implement some key tips and tricks to keep pets warm and content in winter. Unsure what they are? Read on below for our top tips for looking after your pets in winter. While the weather may be chilly, it’s still important to exercise your pets both indoors and outdoors if the weather permits. Exercise is vital for their overall health, mental stimulation and helps to keep them warm by getting their blood pumping. If you do decide to exercise your pets outdoors, ensure they are covered up with a jacket. For indoors exercise, you can play fun games like fetch, tug-of-war or hide and seek (hiding toys for them to find). 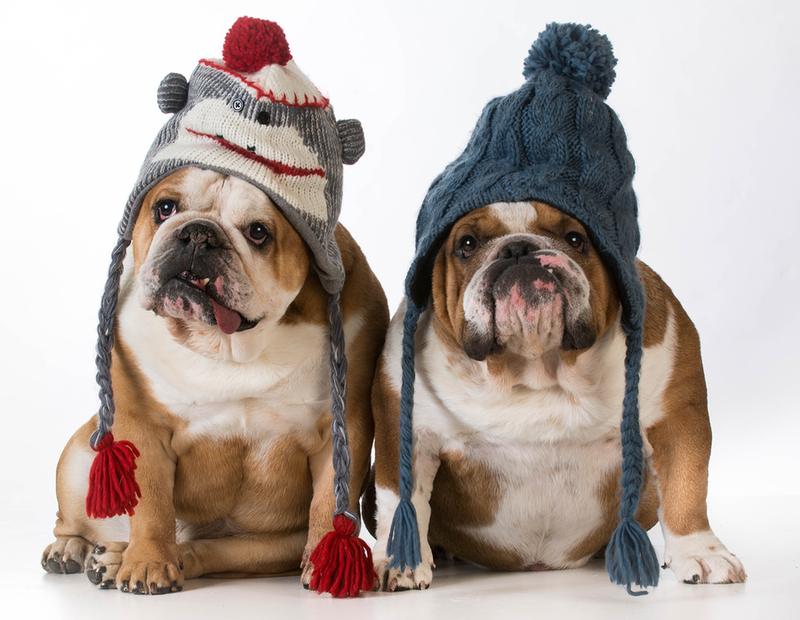 If you have to head out during the day to go to work, why not leave the heating on to keep your pets nice and warm. For night-time, it is a good idea to keep all pets indoors with plenty of blankets and warm bedding. During winter the temperature at night can drop very low, so it’s important to ensure your pet’s beds are as warm and cosy as possible. If your pet usually sleeps on the floor, place their bed up a few inches off the ground so they aren’t lying on the cold floor. Add in plenty of warm thick blankets and cushioning to keep them happy. If you don’t have many blankets for your pets, you can even wrap them in old-clothing like jumpers, they will love it! Cats in particular are really good at seeking out warm spots in and around your house and sometimes these hot spots can be dangerous especially if you don’t see them there! Places you may find your pets include close to open fires and heaters, on the hood of your car or hiding under the car near the engine. Be particularly mindful of smaller heaters that your pet could knock over when running around. There’s nothing that makes you and your pet warmer than some nice cuddles on a cold wintery night! Position yourself by a fire or heater, grab your pet and some blankets and give them some much wanted love and attention. There’s nothing quite like it! 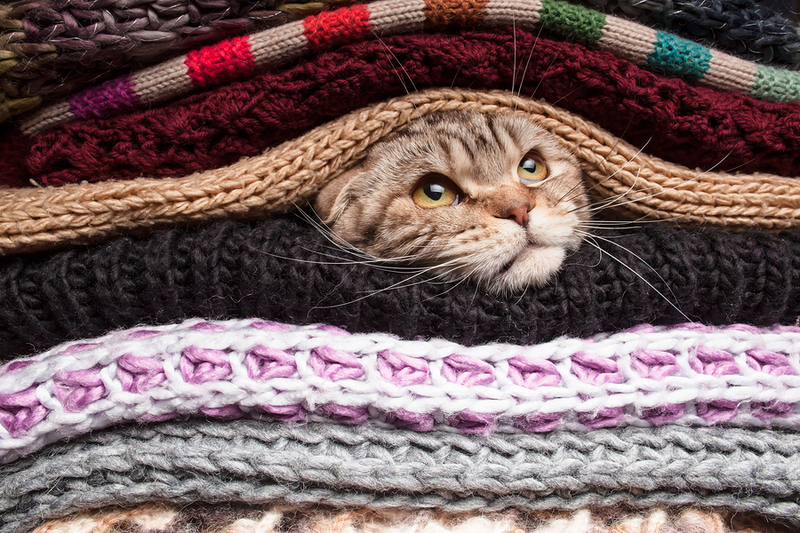 Do you have some great tips for keeping your pets warm that we’ve missed? Share them with us on Facebook.